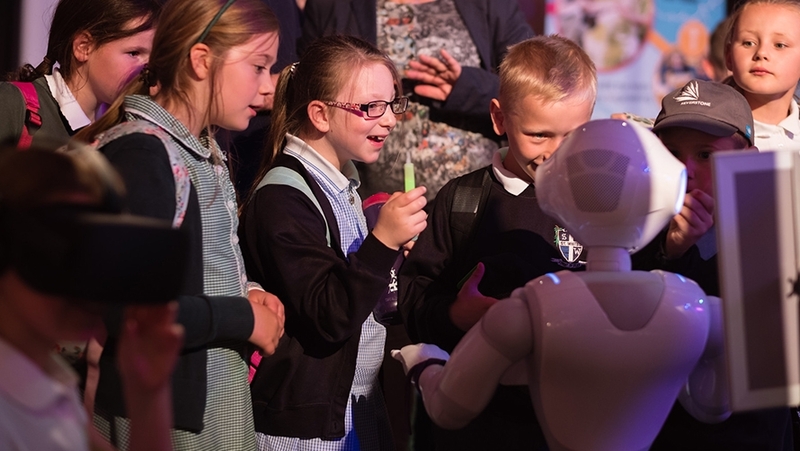 Our Science for Schools programme at the Cheltenham Science Festival is focused on encouraging young minds to develop a love for all things science. Whether experiencing live shows, getting hands-on in our class-sized workshops or exploring our range of interactive zones, our programme inspires and engages everyone attending. Take a look inside our brochures for primary schools, secondary schools, and home educators below, and start planning now! What did the teachers say about our 2018 Festival? Brilliant way to inspire students to be the scientists of the future! Well organised, energetic and enthusiastic staff, and loads to do and learn! To help you plan and prepare for your visit to Science for Schools at Cheltenham Science Festival, please refer to these documents. If you would like to receive our brochures and mailings, please email education@cheltenhamfestivals.com with your name and full school address to ensure you do not miss out.